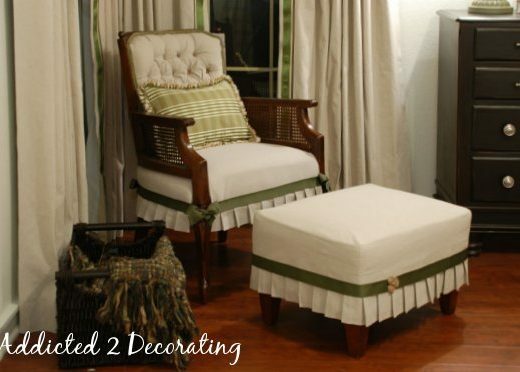 Do you have a coffee table in your family room? 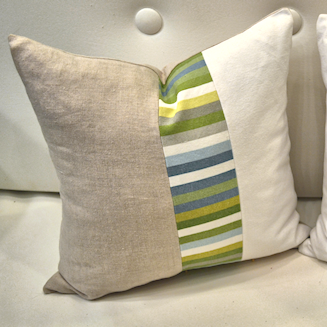 Would you rather have an tufted upholstered ottoman? No problem! 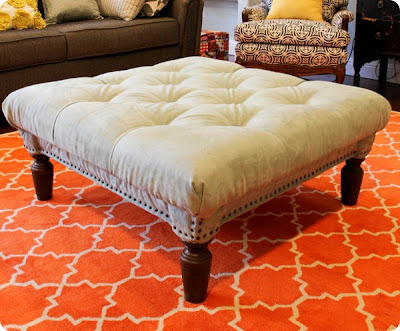 Abbie at Five Days Five Ways shows us how she turned a Craigslist coffee table into an upholstered ottoman…with tufting! Click here for more photos, and to see her process.